After passing the Higher Diploma course in 2015, I am now qualified to offer a certified course in Art Clay Silver. At the end of the course if you meet the required standards you will have your items photographed and the pictures will be sent off to the examiners board along with my marks and comments of your pieces so the board can check the quality of your work and issue you with a level 1 certificate. 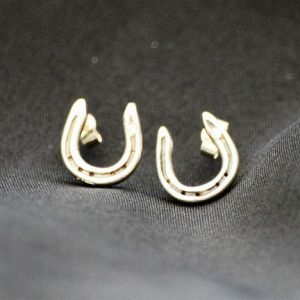 This also entitles you to a discount off the Art Clay silver at various outlets. 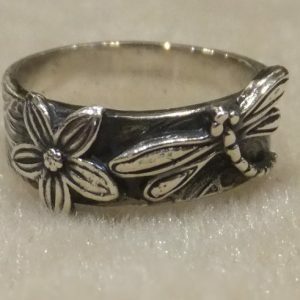 Before booking on this course you will need to have undertaken at the minimum the 2 day Beginners guide to Silver Clay workshop as this is a very intensive course and you will need to be familiar with working with the clay. 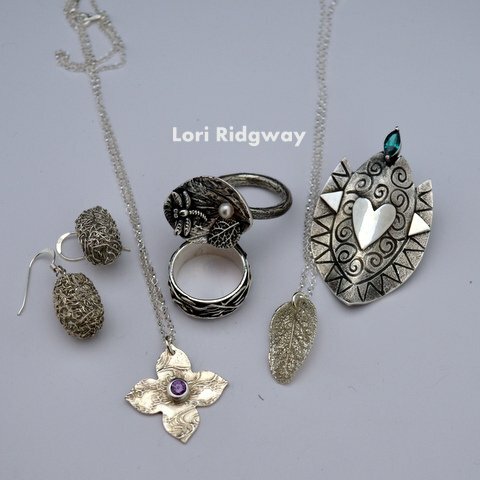 You will come away with 2 rings, a brooch, a pair of earrings and 2 pendants all completed and ready to wear, and hopefully a qualification in Art Clay silver making. There are guidelines for each of the pieces you need to make, but there is still plenty of scope for your own designs throughout the course. 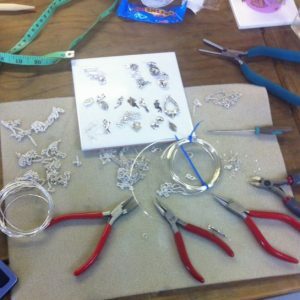 Everything you need to make all 6 pieces will be included in your workshop fee, along with tea and coffee and biscuits. You will need to bring your own lunch with you each day. You will also receive notes to work with along the course. Also included are all the fees for the Diploma submission. You can choose to book on the course by paying the deposit of £100 which is non refundable. The remainder of the fees will be due 1 week before the date of the course, just choose the deposit option above. I will contact you to book you in the correct date.